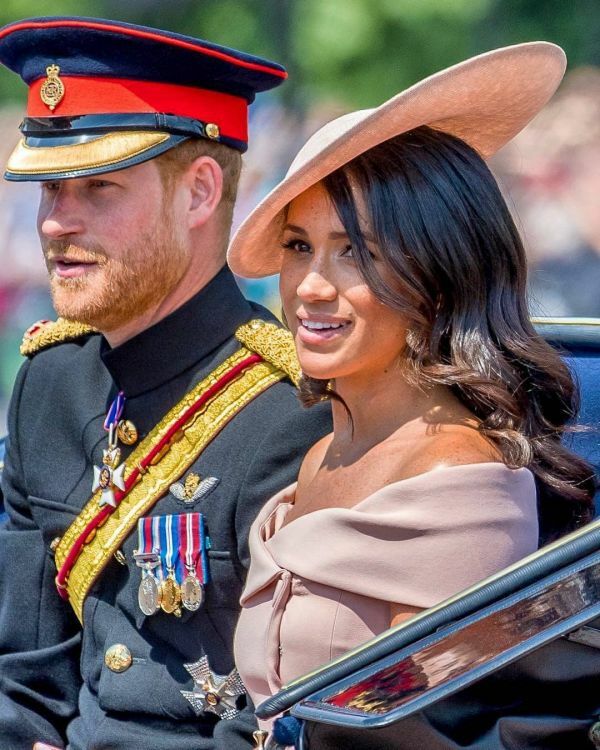 Meghan Markle Follows Princess Diana, Breaks Yet Another Royal Fashion Protocol! 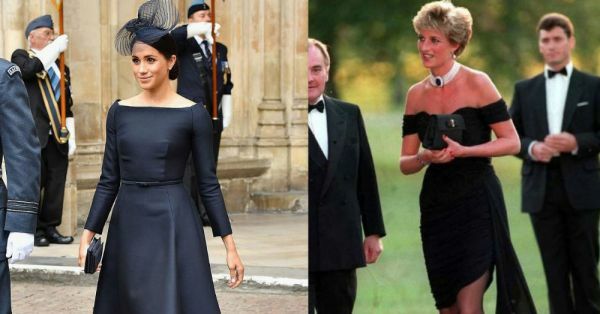 Similarities between the new Duchess of Sussex, Meghan Markle, and the late Princess Diana have been pointed out. 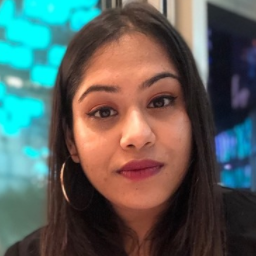 The comparisons started when Markle and Prince Harry got engaged last year. 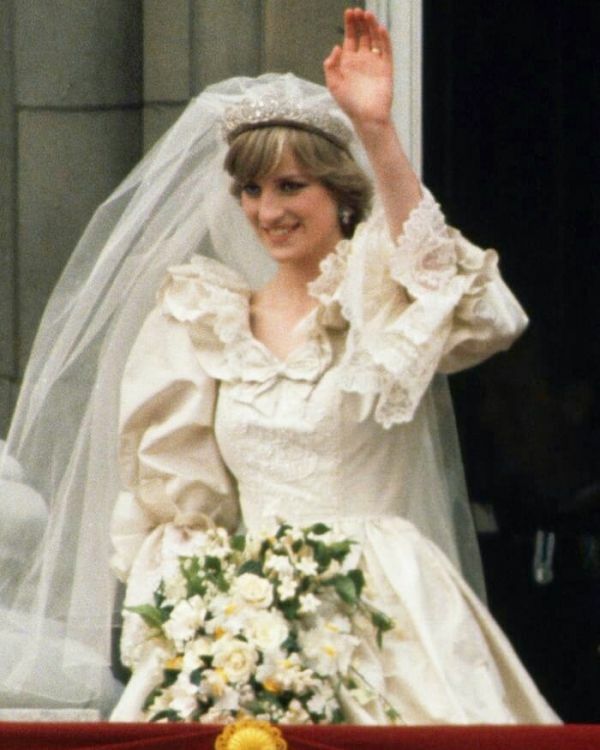 Whether it was the fact that she is African American (the first to get married into the Royal family) or she is a divorcee or her fashion choices, people were reminded of Princess Di's rebellious streak. 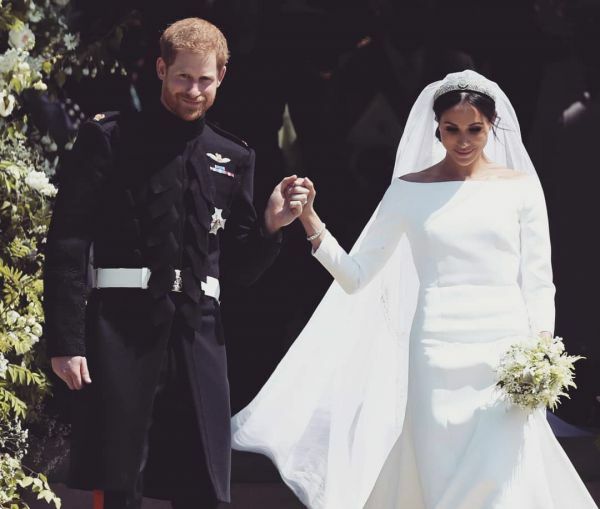 At Prince Harry and Meghan's wedding in May, the Duchess chose her wedding dress train to be as long as that of the late princess's. Just like Princess Di on her wedding day, Meghan carried a pretty bunch of white roses (from Princess Di's garden, apparently). 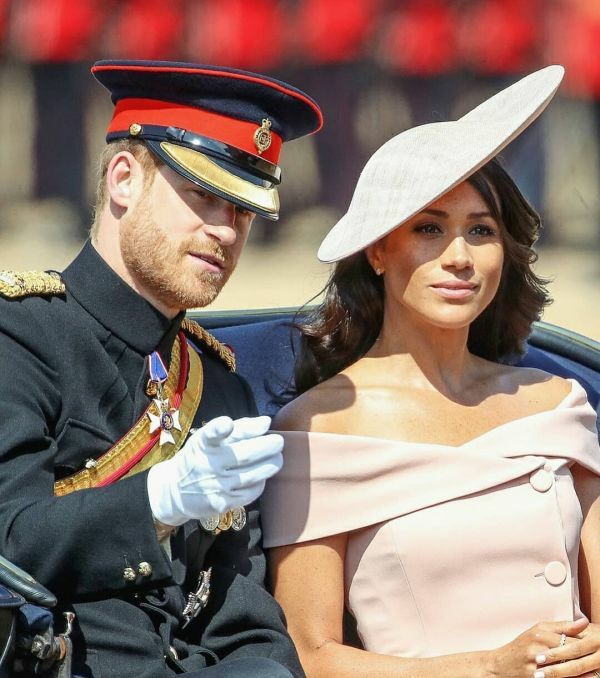 Following that, on Queen Elizabeth II's birthday this year, Meghan Markle broke Royal protocol by wearing an off-shoulder outfit. Especially at a party on the night, she found out about Prince Charle's extra-marital affair. Princess Diana was known to defy one Royal norm after the other after this. From sequinned dresses in bright colours to off-shoulder and cleavage-baring ensembles. Coming to Meghan's latest defiance of the Royal dress code - the Duchess of Sussex wore black twice on the same day. The first one, when she wore a boat neck black midi dress by Dior with a matching hat to the centenary celebrations of the Royal Air Force. The second, a chic sleeveless belted dress she chose for a garden party hosted by the British Ambassador of Ireland. The Royal protocol avoids black as part of its dress code as it symbolises mourning. So, that's one more rule down and defied... Just like Princess Diana, who wore black on many an occasion. We wonder who's styling the Duchess and if they're aware of the Royal fashion protocol at all. What do you think?